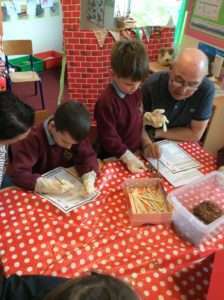 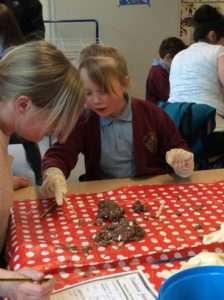 Year 1 thoroughly enjoyed their ‘Explore Afternoon’ on Tuesday. 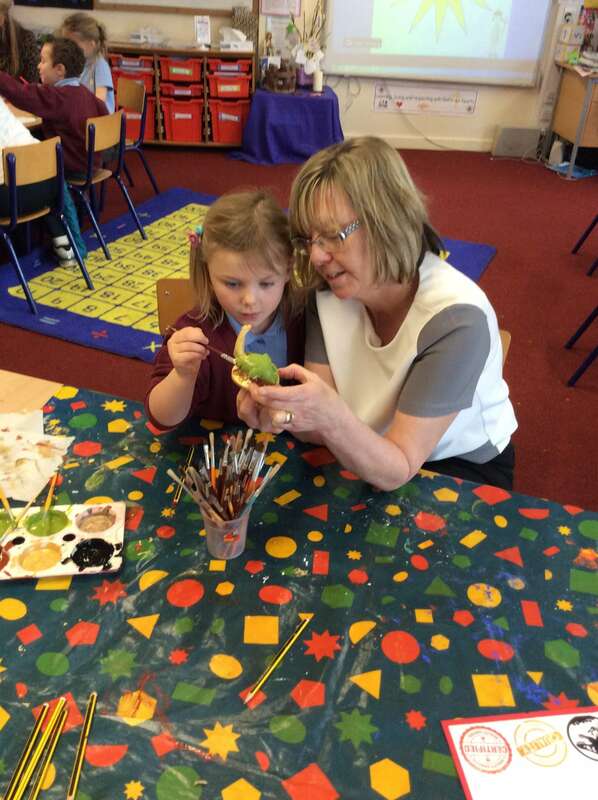 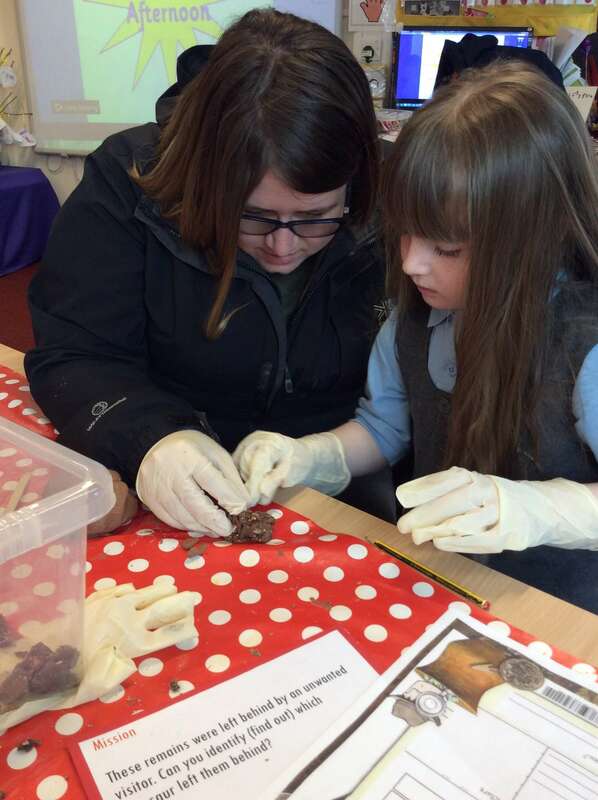 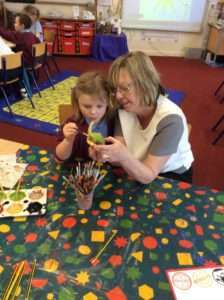 We loved inviting parents and grandparents into school and sharing our topic with them. 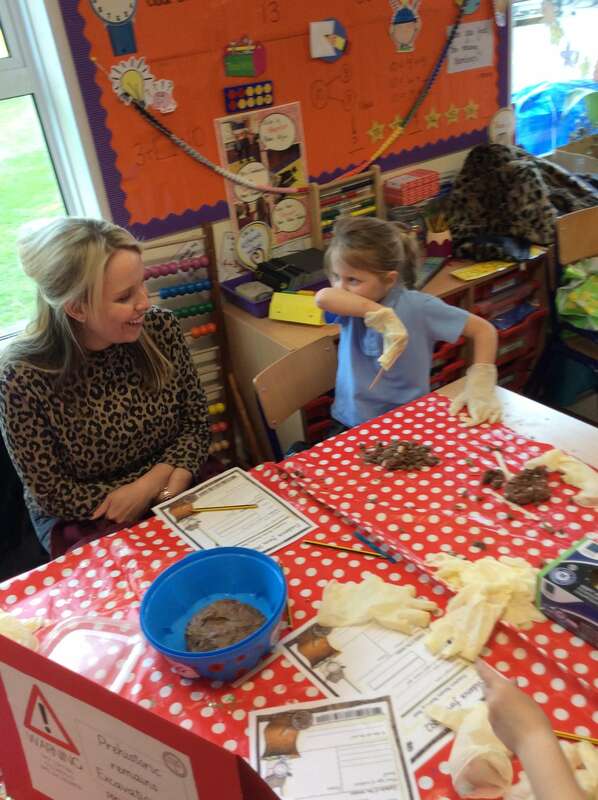 We took them into the Forest School and made pterodactyl feeders, painted dinosaur sculptures, wrote messages in bottles and even made them hunt through dinosaur droppings to find out what type of dinosaurs they were from! We hope our family members enjoyed coming into our classroom and learning all about dinosaurs with us!